Today, people depend on phones a lot and save large amount of valuable data like photos, contacts, messages, Apps data, etc. in the devices. Even Apple provides iTunes and iCloud to backup data against unexpected loss. Accidents really do happen. Sometimes we may lose important data on iPhone without backup. In that condition we should need to use third-party tools for data recovery on iPhone. If you have no idea about it, here is our detailed review of Gihosoft Free iPhone Data Recovery. 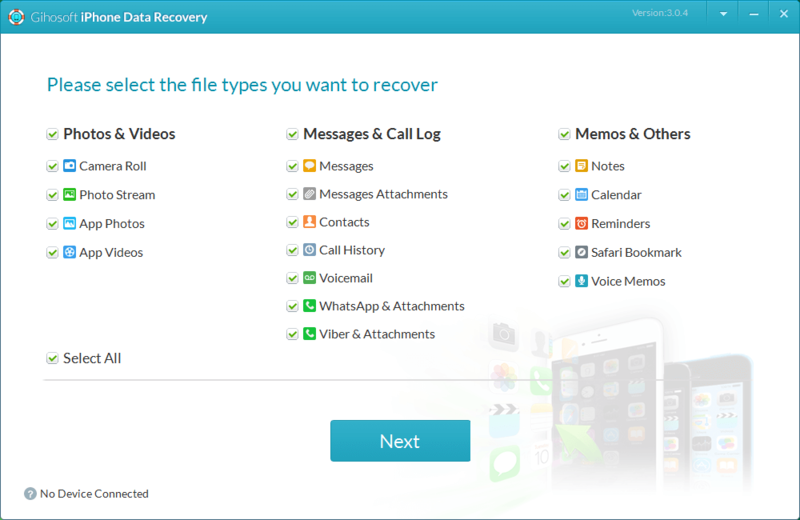 Read and learn how to recover deleted files from iPhone, iPad or iPod touch with ease. You might get panicked when you lost important photos, contacts or messages on your iPhone. Luckily, that is not the end of the world and you still have a chance to get back you data. Gihosoft Free iPhone Recovery is a simple-to-use yet powerful recovery tool for iOS users, which comes with separate versions for Windows and Mac. 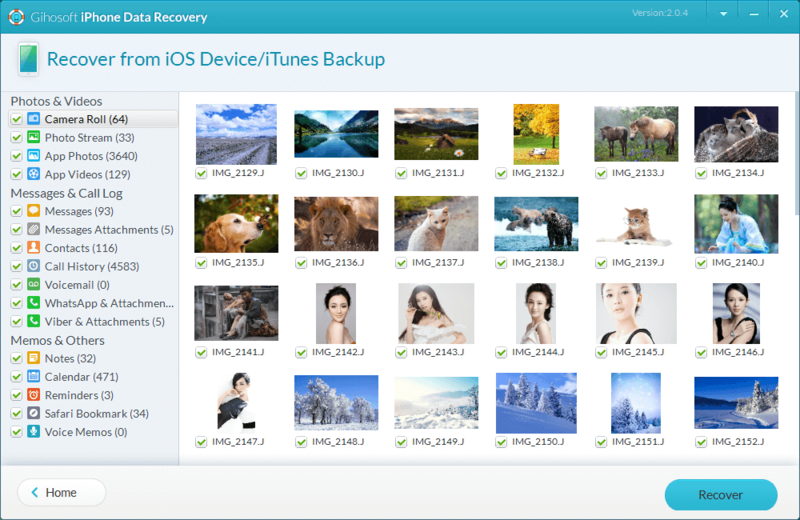 Using it, you can recover lost data from iOS devices directly or from iTunes backup. 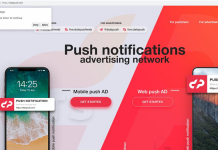 Recover up to 12 types of data from iOS devices, including photos, videos, SMS/iMessages, message attachments, contacts, call history, voice memos, voicemails, WhatsApp & Viber chats, notes, reminders, calendar events, Safari bookmarks, etc. Helpful in various data loss incidents on an iPhone, such as accident deletion, iOS update or jailbreak failure, factory settings restore, software crash, virus attack, or even iPhone is broken/damaged/lost/stolen. Directly scan your iPhone, iPad or iPod touch and recover deleted files without any backup. Just connect your iDevice to a Windows/Mac and run this program, you can easily get back all your deleted or lost data. Auto-scan all iTunes backup files on your computer and extract all data from the unreadable backup, which is very helpful to restore data when your iPhone is lost, stolen, or crashed. Allow preview of all scanned files before recovery and selectively recover the data you want only. Your deleted or lost files will be saved to computer in readable HTML file for easy viewing or printing. Support all iOS devices, including iPhone 7/7 Plus, 6S/6S Plus, SE, 6/6 Plus, 5S/5C/5, 4S/4, iPad Pro, iPad Air 2, iPad mini 4/2, iPod touch 6/5, etc. as well as the latest iTunes 12.5 and iOS 10. Step 1: Download and install the free iPhone data recovery from Gihosoft official site. Then open the software to run it and select the file types you want to recover. Step 2: Connect your iPhone or iPad with the computer using USB cable. Then let the software start scanning the device for deleted or lost data. It will take some time which depends on the storage size of your iDevice. Step 3: When the scanning is completed, all recoverable files are displayed by categories. These files with read mark are deleted from your device. Then select the files which you want to recover and save them to your computer. So, that’s all about Gihosoft iPhone Data Recovery. It works great and you don’t have to be a computer expert to recover your lost iPhone data. Please note that the freeware still has some limitations. You can’t export and save your deleted photos, videos, contact, messages, WhatsApp, Viber to your computer. 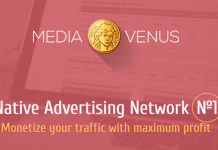 You need upgrade to the Pro version for $59.95 to enjoy all the benefits.